The crops have been gathered, the bonfires flame on Kings Down. The village prepares to weather the dark half of the cycle. A ritual has been broken, a chieftain is dead and up on the barrow a body lies burning. When dark shadows stalk the night and the pale king awakens who will survive to see the spring come? 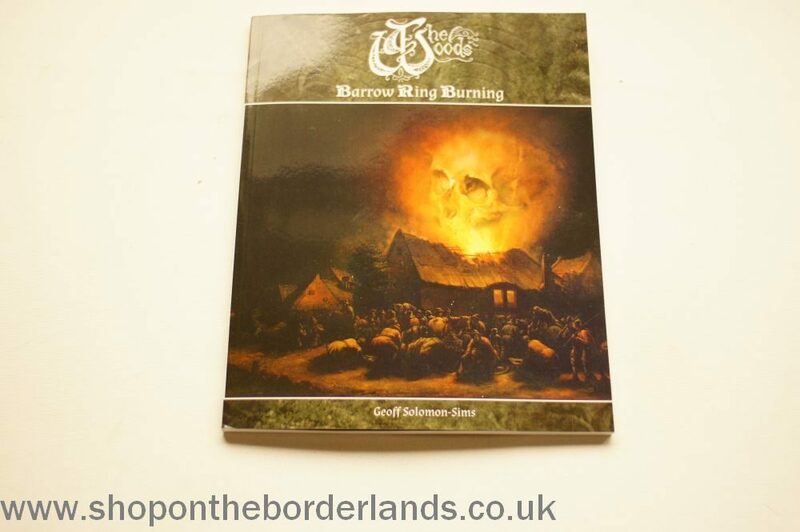 Who can reforge the Barrow Ring before it’s too late? Barrow Ring Burning is a narrative campaign sourcebook set in the world of The Woods. 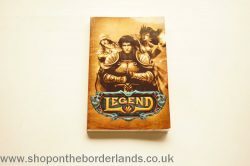 Newcomers to tabletop roleplay and experienced Games Masters alike will find within these pages a complete fantasy adventure to immerse their player characters in. 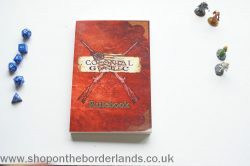 Detailed descriptions of the region of Trow Country and the surrounding area, comprehensive accounts of local tradition, customs and beliefs and new revelations regarding the Fae’s conquest of the Mortal Realm pave the way for further adventures and narratives.